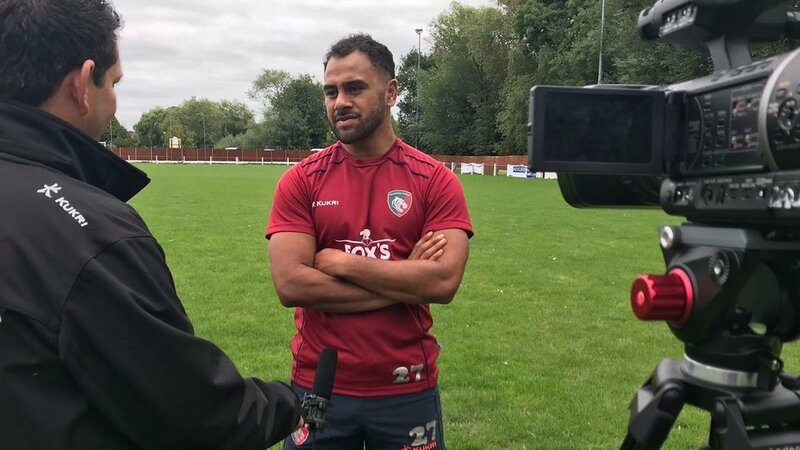 Telusa Veainu speaks to LTTV ahead of the club's Gallagher Premiership opener this weekend away to Exeter Chiefs on Saturday afternoon. The full-back opens up on the fast-approaching 'life-changing' arrival of a first child with his partner as well as the challenges ahead with Tigers. 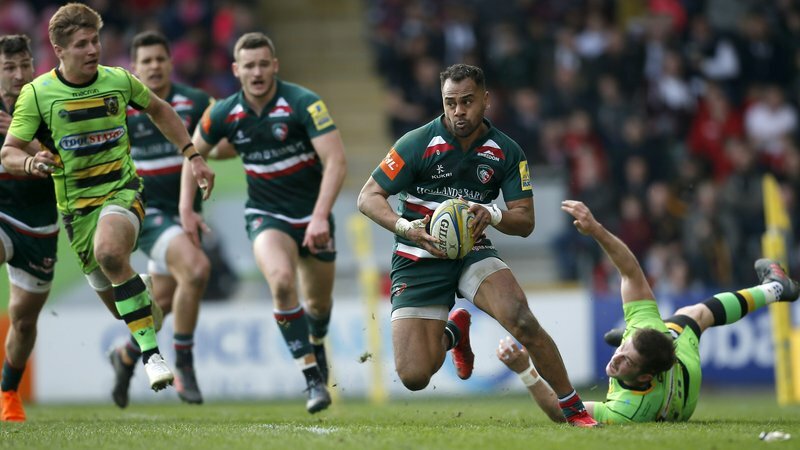 While life off the pitch is exciting enough for the Tonga international, Veainu also admits he's ready to return to competitive action this weekend against the Chiefs and the whole Tigers squad is looking forward to putting a long off-season of preparations into practice. Last season's RPA Player of the Year also shares his thoughts on the two new boys in the forward pack, Will Spencer and David Denton, and the value they add in helping him and fellow backs get on the front foot - as they did in the final pre-season fixture against London Irish last Friday at Welford Road. 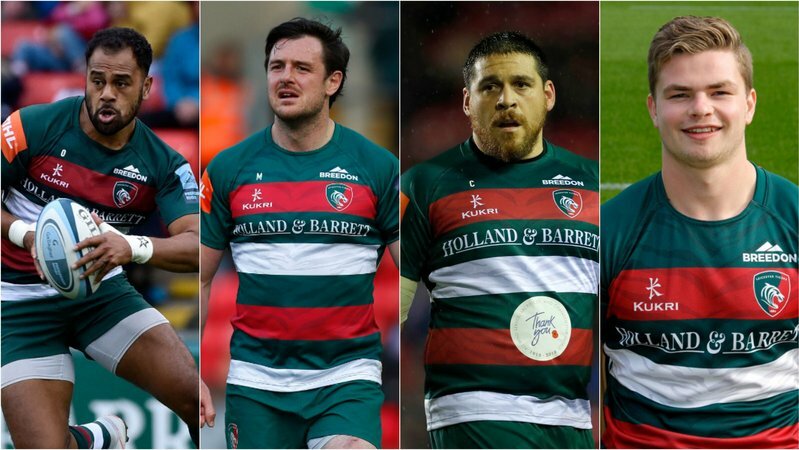 Veainu also says the added bonus of both experience and leadership in having Australian duo Matt Toomua and Tatafu Polota-Nau is a bonus for the side going to Sandy Park on Saturday after the Wallabies pair returned following a fortnight of matches against the All Blacks in the Bledisloe Cup.